Our mission is to always go above and beyond your expectation. 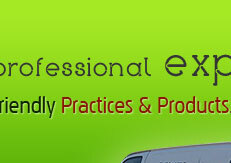 You can feel comfortable knowing you have hired a competent professional who can complete your specific request. It is recommended that residential carpets be cleaned every 12-18 months, this will prolong the lifespan of your carpet and keep the indoor environment healthy and fresh. Commercial carpet cleaning is a specific discipline and requires a floor care maintenance program tailored to the client's needs. YES YOU CAN! It is good to know this fact before mistakenly thinking that you have no choice but to replace perfectly good carpet. Many suffer from allergies, asthma, eczema, hay fever, bronchitis, itchy red eyes, headaches, stuffy nose, restless sleep and a host of respiratory illnesses. A primary cause of those ailments is found in our own mattresses and furnishings. 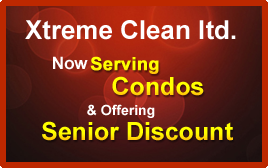 Therefore it is important to clean your furnishings and mattresses every 12-18 months. It is just as important to clean your leather furnishings as it is to clean your other textile furnishings. 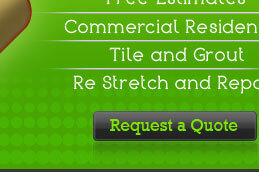 The most common issue with tile is the grout getting dirty and not being sealed properly at the time of installation. 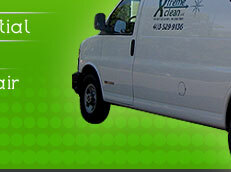 Xtreme Clean will clean, seal and leave the client with a fresh and sanitized floor. 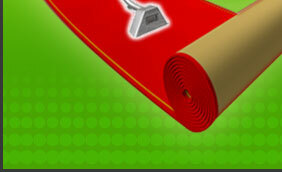 A good quality underlay (high density) will help prolong the lifespan of you carpet. - Although many products are marketed towards solving this problem. They are not always effective, because they do NOT always neutralize the source of the odour. 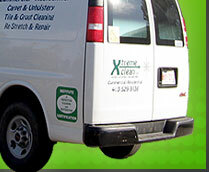 Xtreme Clean has developed techniques to completely and effectively remove these sources and will tailor them to your unique situation. "Say good bye to grime, grease and goo!" 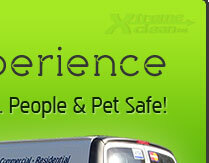 - Xtreme Clean uses Dupont Teflon Advanced. The application of this helps defend your carpet and upholstery against those unplanned accidents that seem to occur in todays busy, active everyday world. 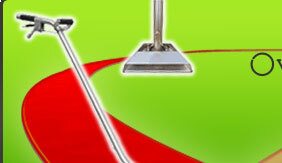 -Teflon advanced carpet protector provides excellent repellence on all fibre types including wool. -A safe, non-toxic product for use around people and pets. 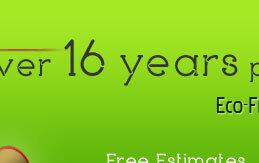 "Just a short note to let you know how happy we were with your services in our home on May 20, 2008. We retained you to stretch and clean the carpets in our entire house, as well as to clean two couches and upholstered dining room chairs. We were very pleased with the results."